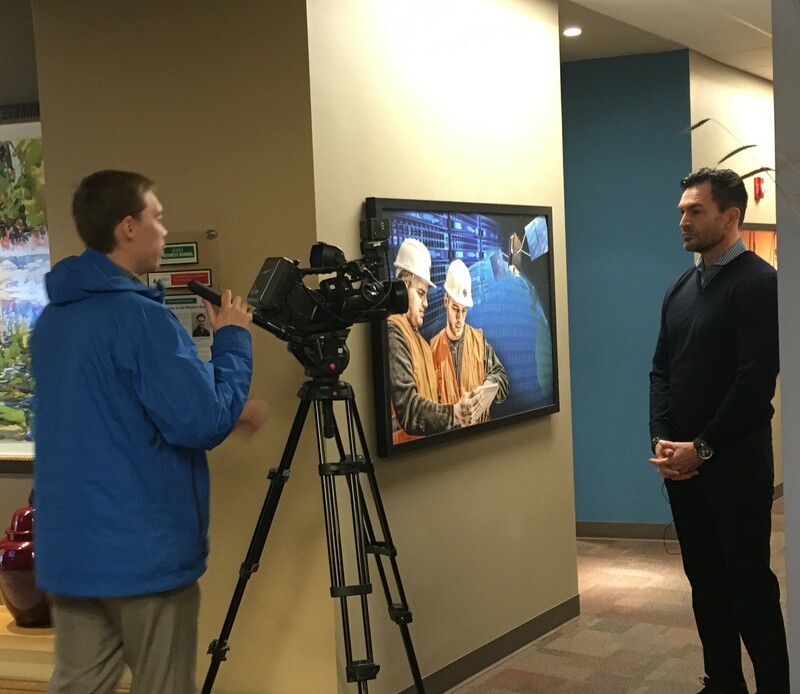 February 3, 2017 – Yesterday, our business development manager, Steve Jozefczyk, met with two publicly traded tech companies out of Canada, NexOptic and DeepMarkit, who were in town to talk about expansion possibilities and launching their U.S. operations in Grand Junction. The companies are already partnering with local business ProStar Geocorp, and have several local shareholders. Thanks for the kid words, Paul! See the full KREX story here.